Atlantic Overhead Door & Dock. Here For You When You Need It! 24/7 Service! Call 709-782-3221 Today! We offer after hours emergency calls anytime outside regular hours to both commercial and residential customers. 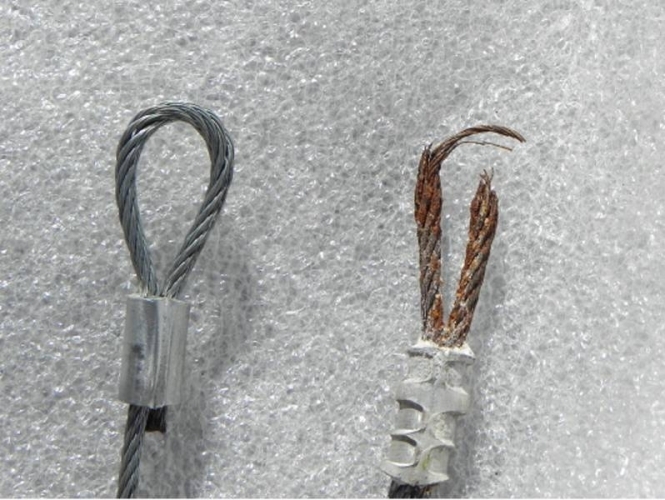 Whether a broken spring, twisted door, problems with an operator or any other issues, we are here to help. Have piece of mind knowing you are receiving the best service from Atlantic Overhead Door & Dock. With both Provincial and Federal Service Contracts, we provide the utmost service to all our customers, from Federal commercial customers to our residential customers. 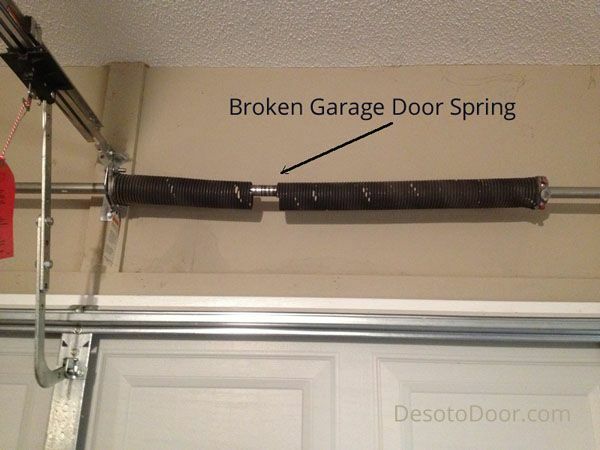 Servicing a garage door should be done at minimum once a year. Some places we recommend up to 4 times (quarterly) a year. This ensures the garage door is properly operating and is inspected and serviced professionally by our experienced service technicians. Contact us today to see about both our residential and commercial preventative maintenance packages. We also offer preventative maintenance packages for dock levellers, speed doors, vehicle restraints and more! Contact us today! Are you building a new garage for your home? Expanding your business and putting in a freezer, warehouse, loading doors, or other things? Contact us today for your worry free quote! We provide competitive pricing and also offer supply only or supply and install pricing for all Newfoundland & Labrador! 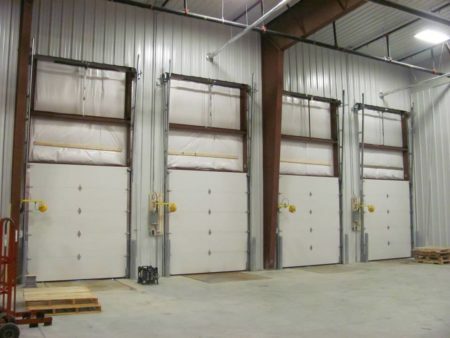 We specialize in commercial overhead doors and installations, products and systems. We have the expertise and experience to service any job. 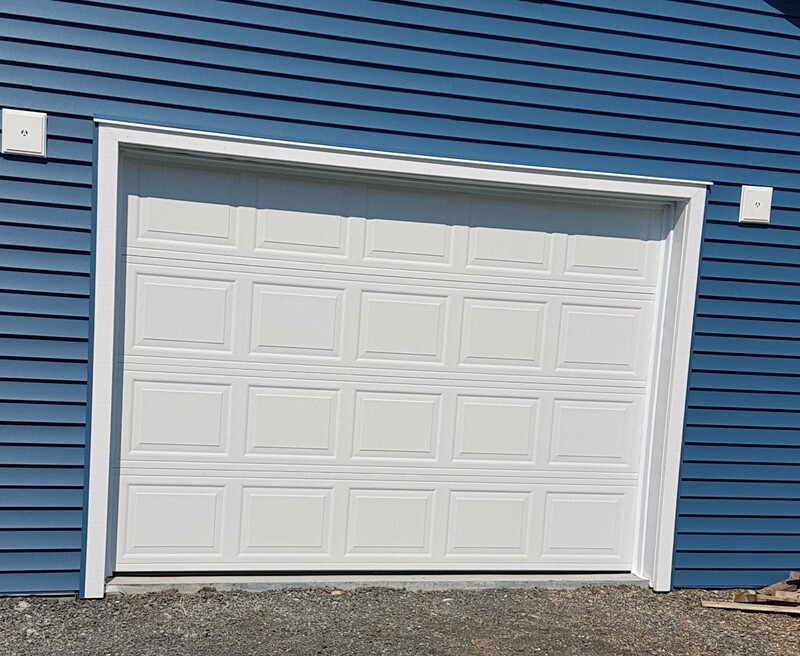 At Atlantic Overhead Door and Dock, we can provide you with a door to suite your needs. We also carry lift tables, elevating docks, double scissors lifts, dock levelers, bumpers and truck restraint systems. We also off Preventive maintenance programs. Providing Newfoundland & Labrador with the best products in the world including overhead doors, speed doors, fire doors, loading docks, lift tables, elevating docks, double scissors lifts, dock levelers, bumpers and truck restraint systems. We also off Preventive maintenance programs. Residential Overhead Door Supply & Installation. With over 25 years of installation and service experience, we will ensure all jobs for residential customers are done with the utmost quality. Atlantic Overhead Door and Dock is committed to service. We are a full service company committed to sales, service and installation of all residential and commercial overhead doors and loading dock equipment. We provide 24 hour service. At Atlantic Overhead Door & Dock, we specialize in commercial and residential overhead doors and installations, products and systems. We have the expertise and experience to service any job. We promise to complete your job on time and within your budget. 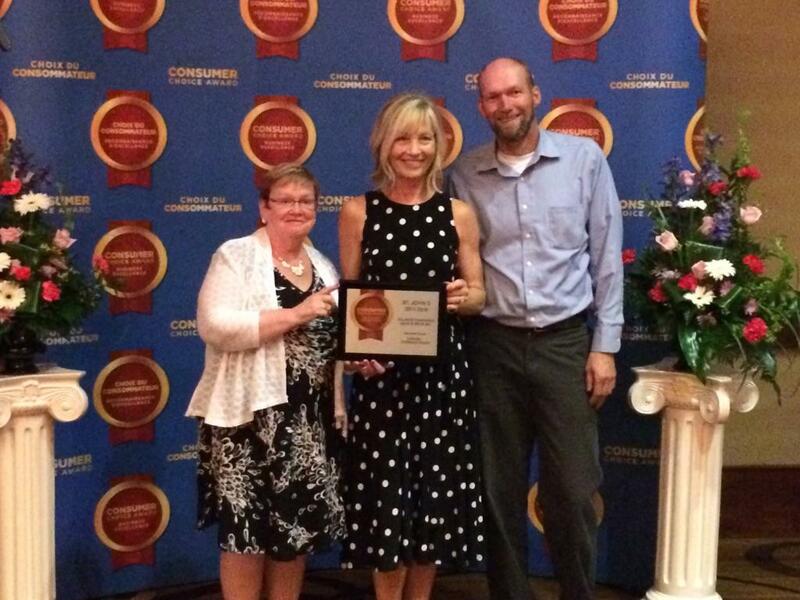 We strive to provide all of your residential and commercial needs. We understand that our projects are your homes and business. Your best interests are our best interests. We are Newfoundland owned and operated. Our people do not pretend to be experts on everything but we are experts on Overhead Door and Dock equipment. We do everything we can to give you the service you need. You may find companies who will do a job more cheaply but we don't think you will find a company who can do the job as well as we can. We promise not to disappear when the job is done. If you need us, we will be there. We are staffed by experienced personnel who are dedicated to our customers satisfaction. We offer two fully equipped service vehicles at your disposal 24 hours a day, seven days a week for both residential and commercial service requirements. Would you like a quote or require more information? Please email or phone us today!